The presentation of the government’s budget before Parliament has always been an interesting affair. The perfunctory annual photo of the Chancellor of the Exchequer standing in front of Number 11 Downing Street with the red briefcase containing the Government’s budget for the year always seems to make a dull affair more interesting. This week we feature guest author Alan Owen, Director of Customs Services, Europe at Expeditors, Tradewin's parent company. Speculation continues as to “what sort of a deal” will be struck between the European Union and the United Kingdom with regards to trade in goods and customs matters in a post Brexit environment. 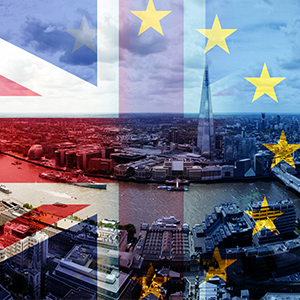 Recent advances in the negotiation process have allowed both the United Kingdom and the European Union to move to the next phase, which will be to start discussing a future trading and customs environment and the implementation of the transitional period. On March 29th, UK Prime Minister Theresa May sent a letter to European Council President Donald Tusk invoking Article 50 and providing formal notification that the UK will leave the European Union. 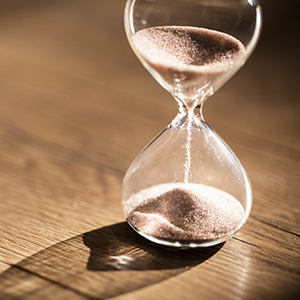 The formal countdown clock is underway, and the UK and EU have two years to finalize the terms of the UK’s departure. In reading the letter, there are a few statements that provide guidance on the potential future for customs legislation, as well as the trading relationship between the UK and EU. 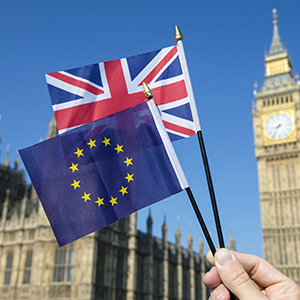 Since the Brexit referendum was held, the UK government has focused significant time and energy on establishing a negotiating position for the separation. The policy was outlined in an early February 2017 whitepaper entitled, “The United Kingdom’s Exit from and new partnership with the European Union.” While not delving into significant detail on the referendum’s impact on trade, nor the UK’s negotiating tactics, the policy document outlines the ultimate goals for the separation. A lot has happened since the June 24th referendum in the UK to leave the European Union. Surprisingly, there may be more uncertainty now than there was immediately following the vote three months ago. We’ve since gotten a new Prime Minister, Theresa May, who has formed a government department to manage the negotiation process with the European Union - dubbed “The Three Brexiteers.” The principle architects for the Brexit negotiation are David Davis, the Secretary of State for Brexit; Liam Fox, the International Trade Secretary; and Boris Johnson, the Foreign Secretary. So, now that we have some clarity on who will be in charge of negotiating the terms of Britain’s exit from the European Union, we should know how the process will unfold and what impact this will have on UK, European, and global businesses, right?